Whole class novels are still an important part of an English curriculum. In today’s teaching pedagogy, many teachers are abandoning whole class novels for small group novel studies. I personally love whole class novels and feel that they can definitely be a part of English class in addition to other text selections. 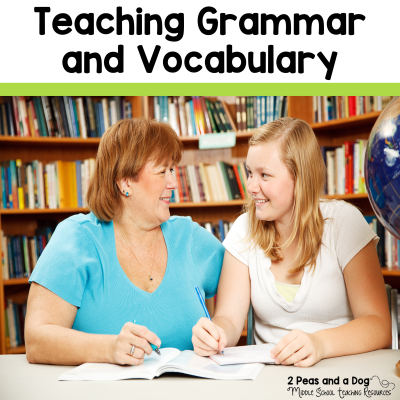 Whole class novels should not make up your entire English curriculum, as students benefit from a variety of instructional methods, and working in small groups with other students, but whole class novels are still beneficial for today’s students. In this #2ndaryELA Twitter chat, teachers discussed their favourite novels to teach by grade level as well as their favourite assignments. Read the curated Twitter chat below to discover some new ideas to use in your classroom tomorrow. 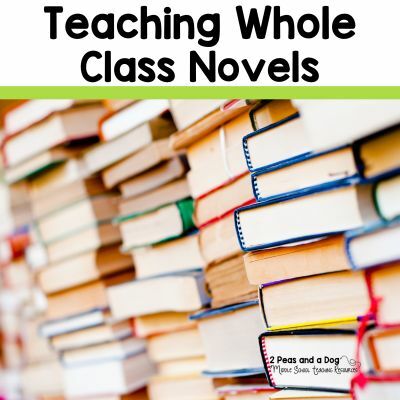 Q1: What whole class novels do you usually teach? Include a grade level. Flowers for Algernon and Anne Frank the play. Have taught Mississippi Trial. 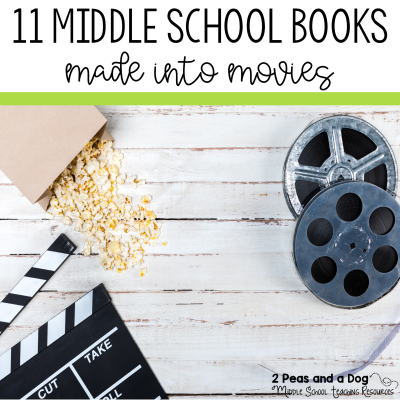 We read Maniac Magee and Watson’s go to Birmingham whole class – 6th grade. Q2: Are your novels read as a whole class? In literature circles or book clubs? In class? Or for homework? We read them as a class. I’ll read to them or we listen to the audio version. For the plays we pick parts! For middle school I teach as lit circles,- reading as homework. Q3: What are the most important skills for you to cover when reading a whole class novel? Literary elements, close reading, reading skills like inference, using schema, figurative language especially with Steinbeck! Q4: Describe the most engaging activities that accompany your whole class novel studies. Students filmed a “book trailer” for Wonder last year-could be applied to most any novel! Q5: Share a resource for teaching a novel that you find invaluable (book, article, blog post, type of technology, etc.). 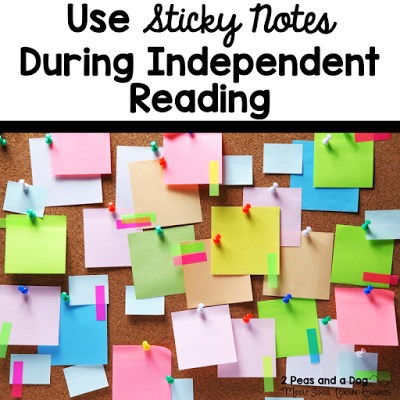 I’m considering using Note and Notice with our book clubs. Google classroom and the whole suite of apps. Especially Google Drawing–really getting into that lately! Google Apps are life changing!! !